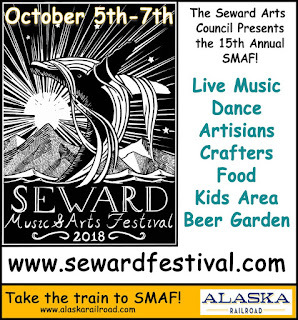 The Seward Arts Council Presents the 15th Annual SMAF October 5-7! 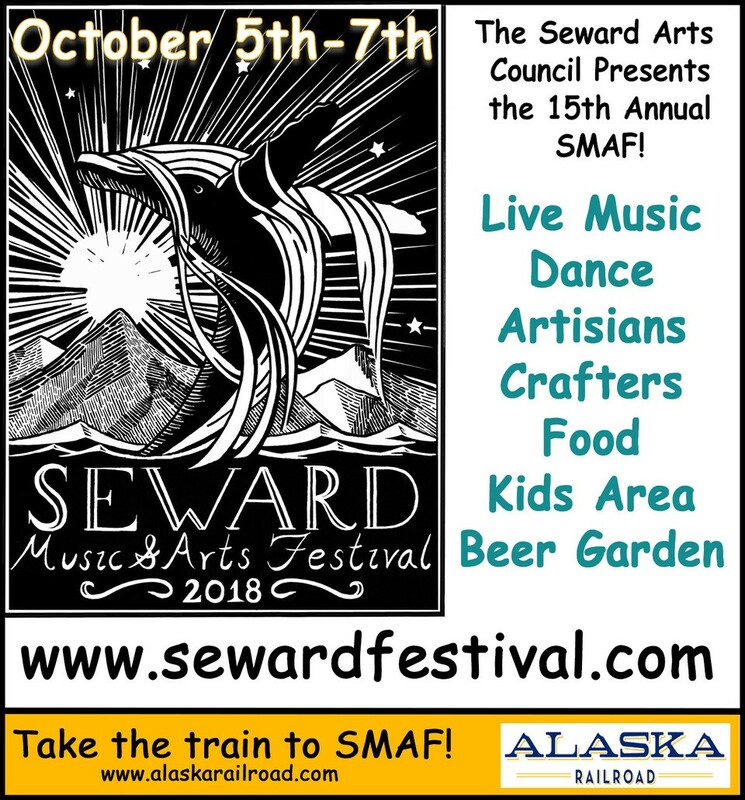 Check out the Seward Music & Arts Festival Website to see all the amazing Performers, Vendors and more! 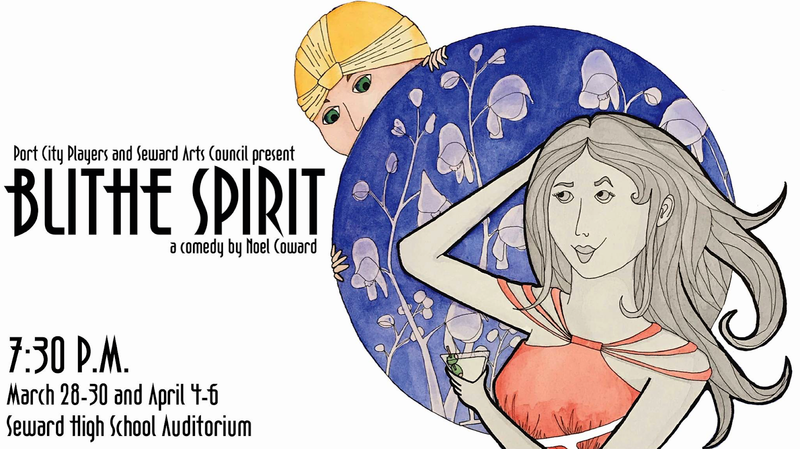 The mission of Seward Arts Council is to foster the appreciation, education, and understanding of the arts by promoting cultural opportunities, performances, instruction and exhibitions. Follow Seward Arts Council by Email. Just enter and submit your email address below. 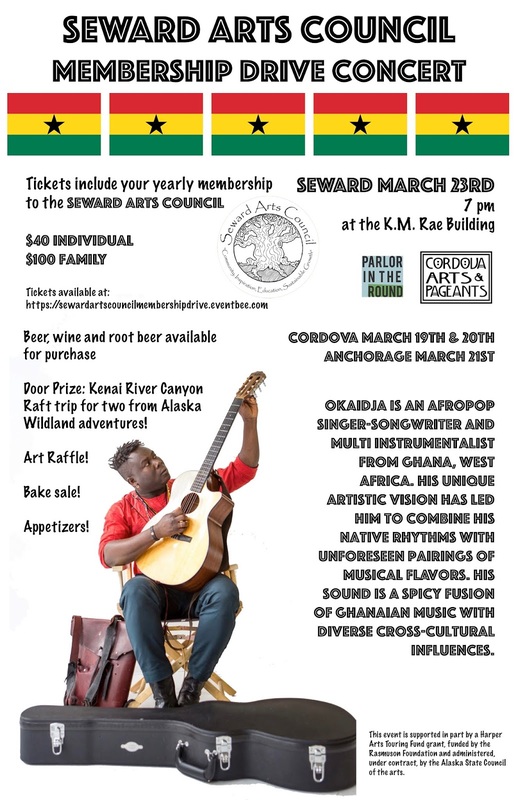 The Seward Arts Council is a 501 (c)(3) nonprofit organization. Copyright 2015. Picture Window theme. Powered by Blogger.